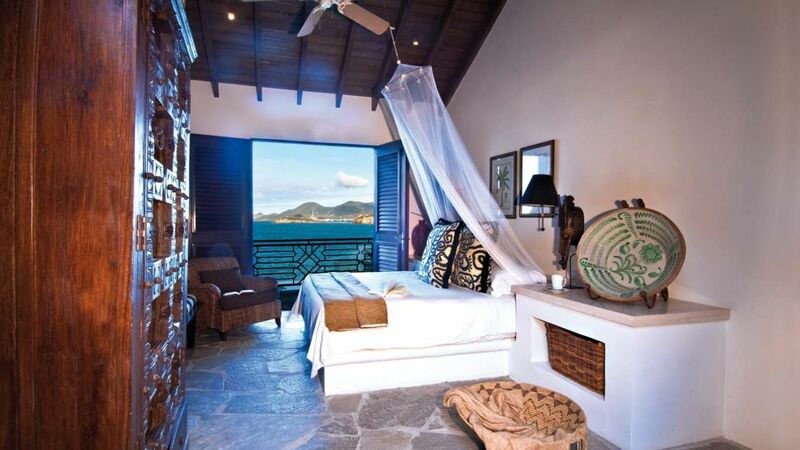 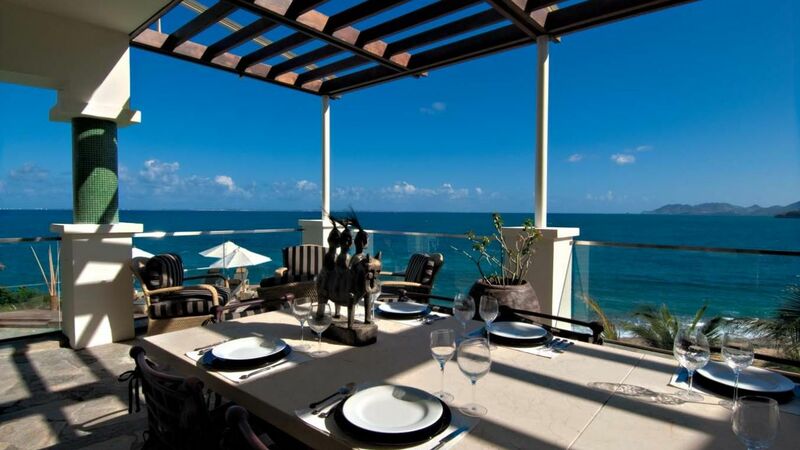 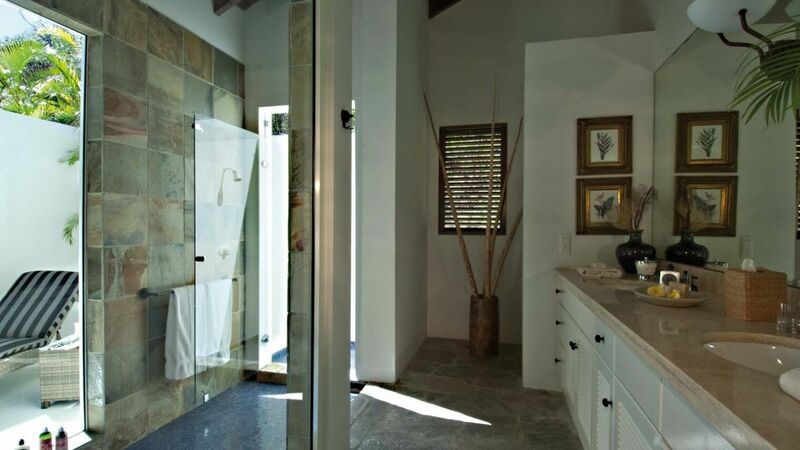 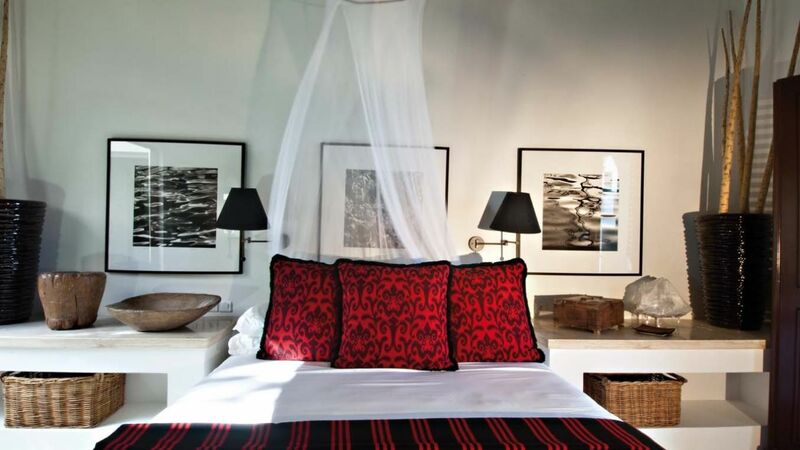 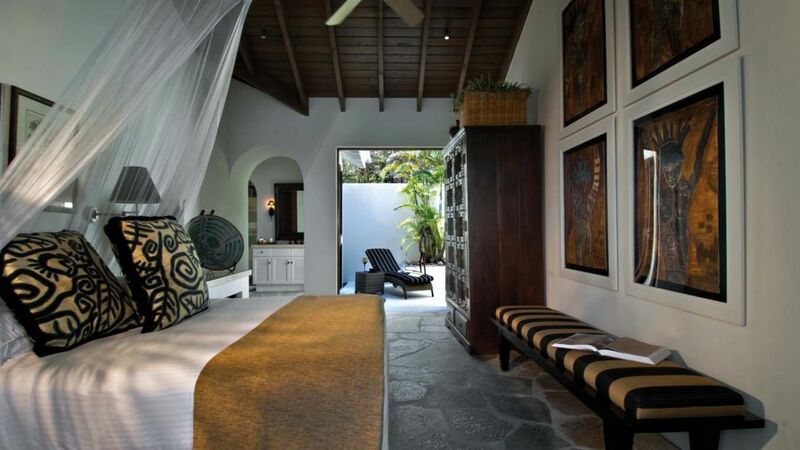 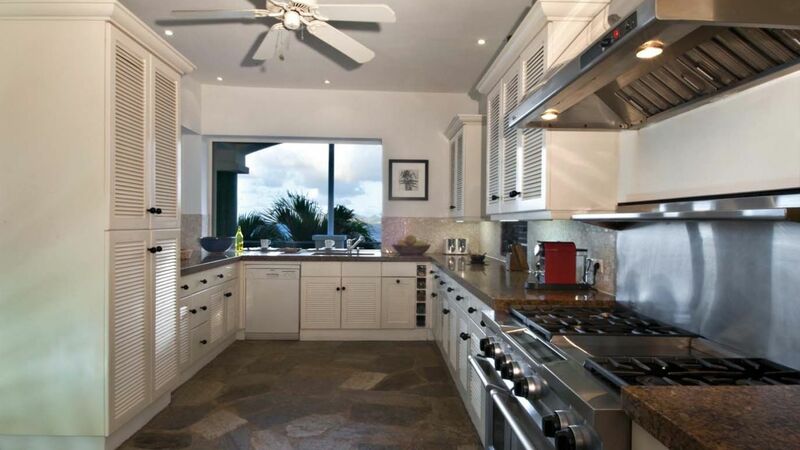 Villa Rosalind is set on breathtaking Baie Rouge beach on the highly sought after the tropical island of St Martin. 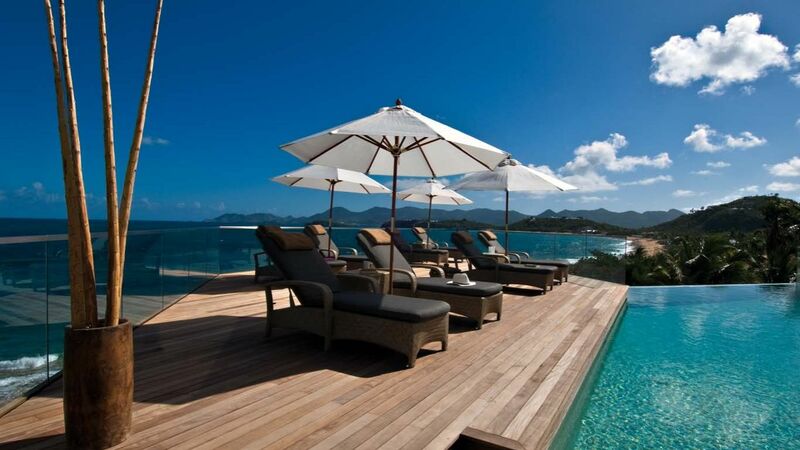 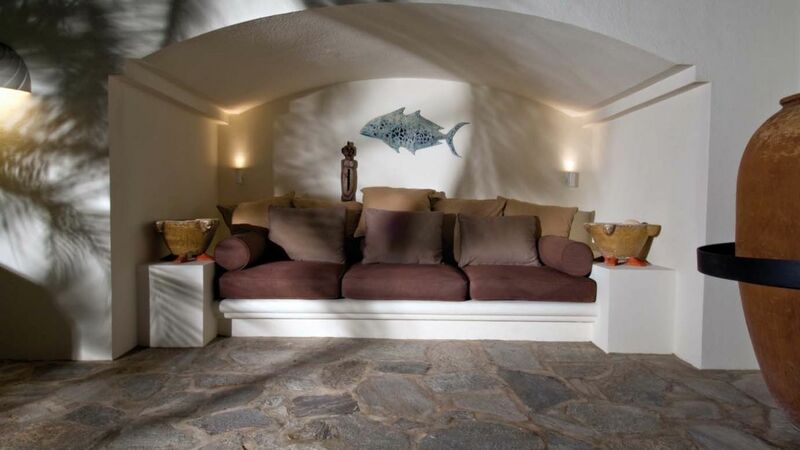 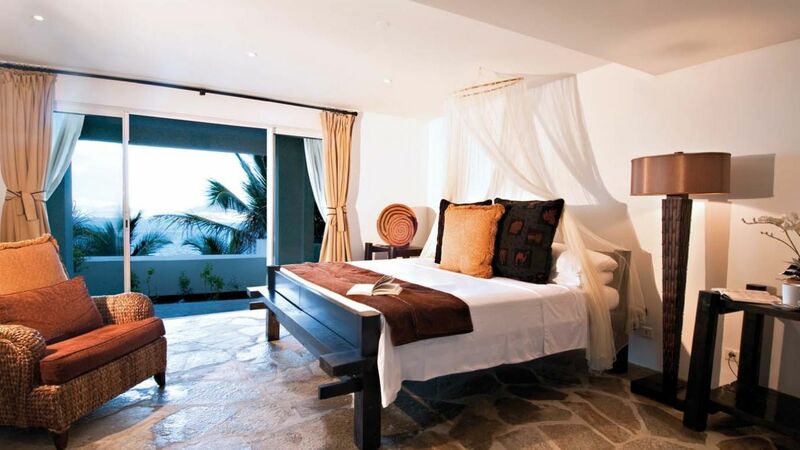 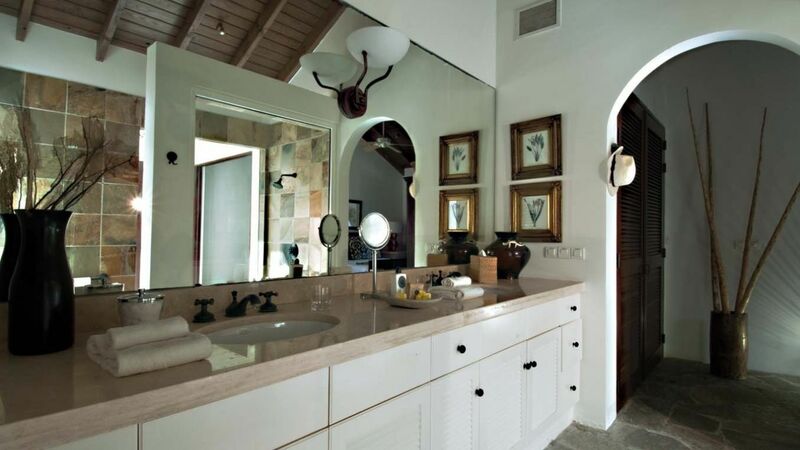 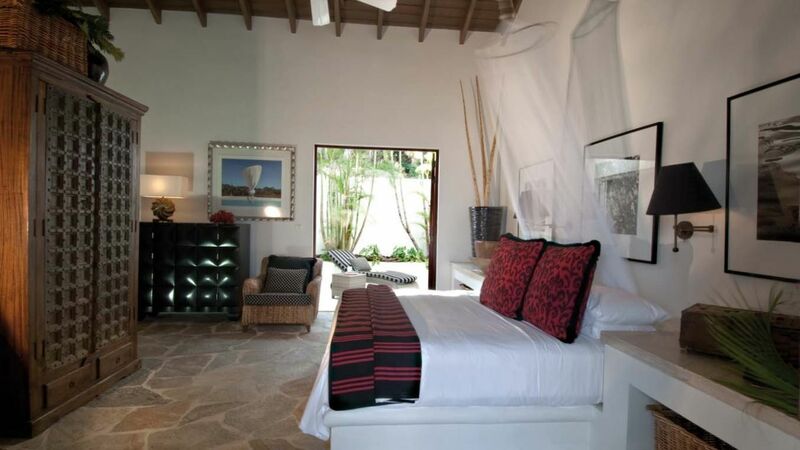 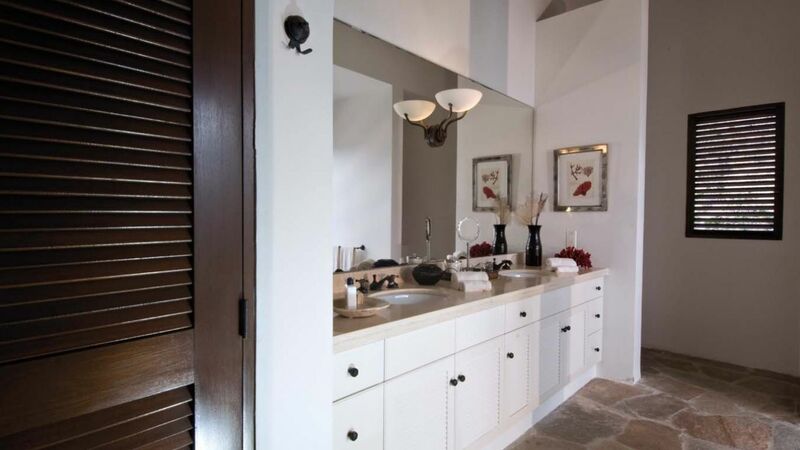 The vacation home to celebrities, the villa belongs in the discussion of pinnacle villas on St Martin. 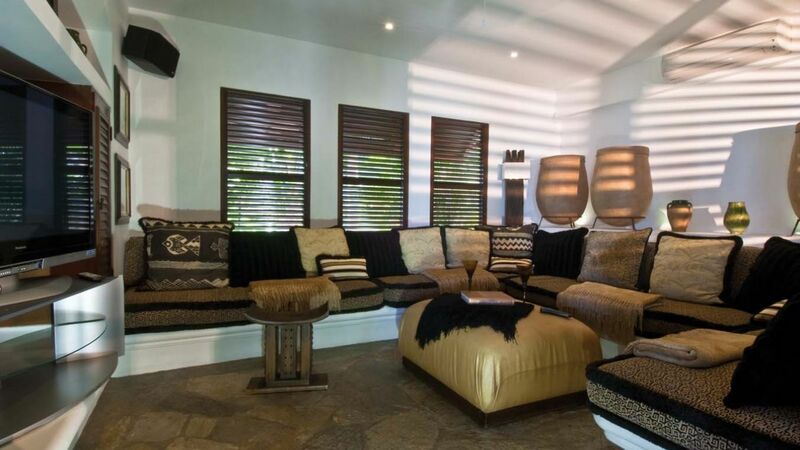 Representing a high-end getaway, this Moroccan inspired villa with its contemporary designs is a private, beachfront villa fit for royalty. 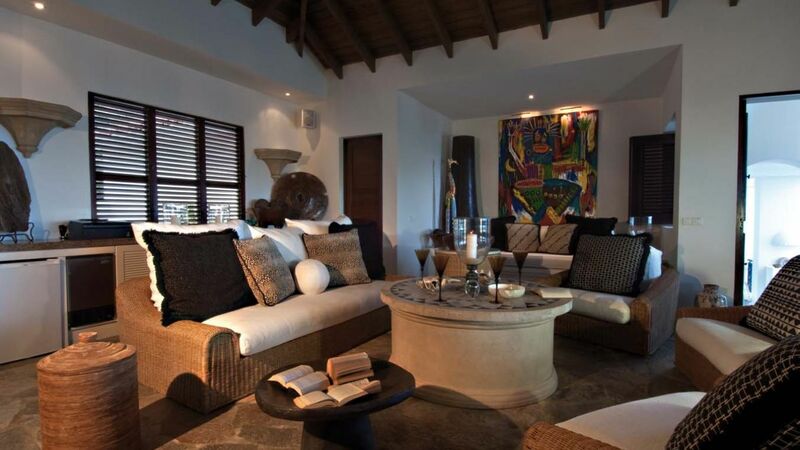 Fit for the elite, this luxurious villa offers a gorgeous flowing fountain, a stunning media room equipped with the latest Plasma screen TV, a state of the art kitchen and your own private gourmet chef at your beck and call. 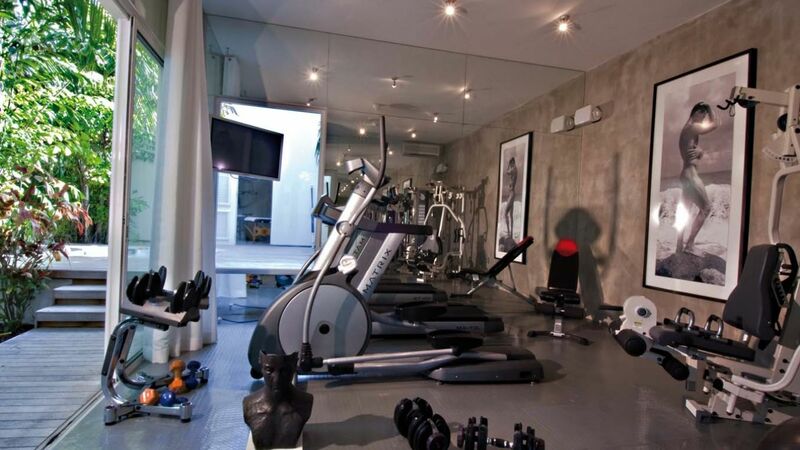 Then for those wishing to keep up with their active lifestyle, this villa showcases a well-equipped gym for a full workout. 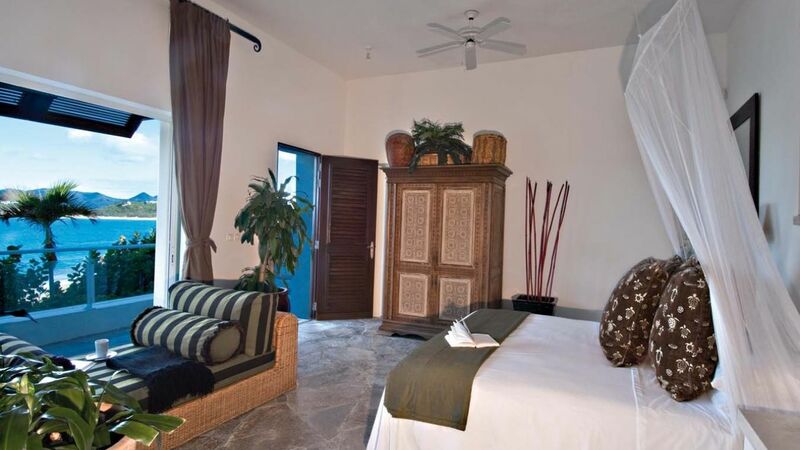 Each of the full air-conditioned seven bedrooms is extremely spacious with their very own generously sized bath, lovely ceiling fans which give off the Caribbean feel to the place, satellite TV and room to room intercom. 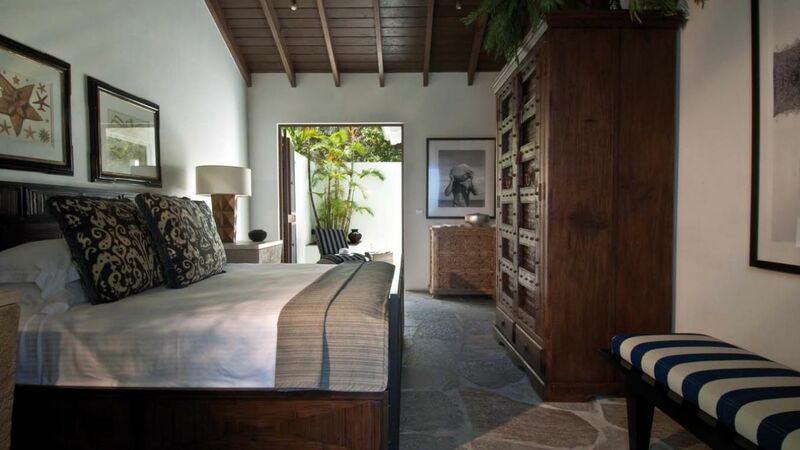 The house features extensive outdoor terraces, nooks, lounges, and sightlines. 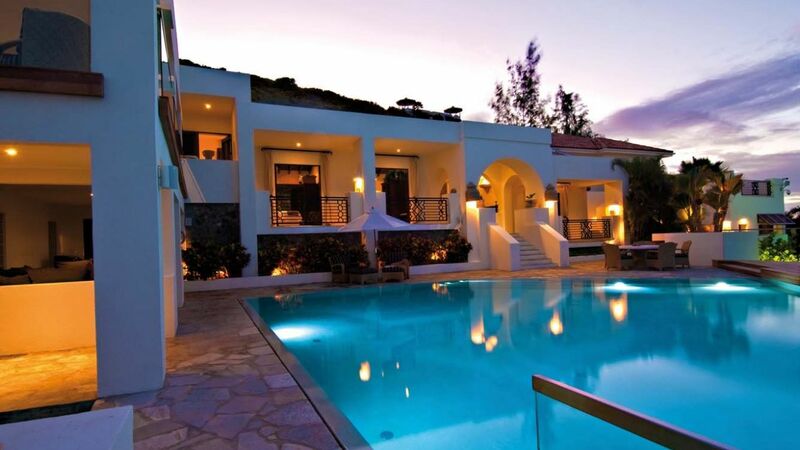 The main pool is located right off the main living area and bedrooms. 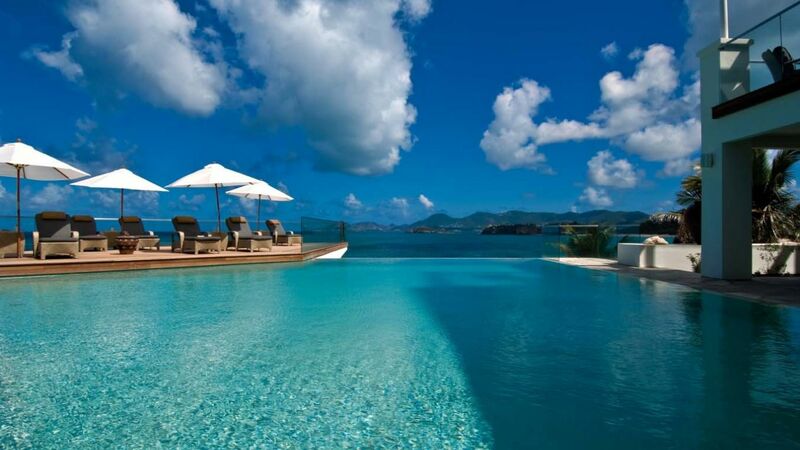 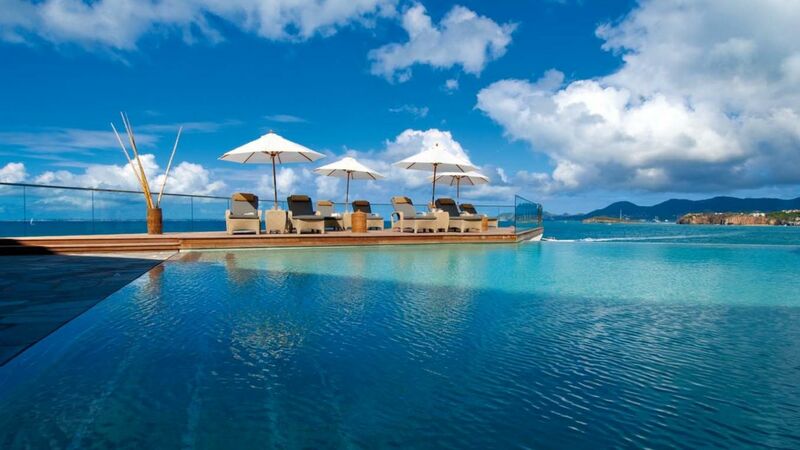 The sharp angled pool features an infinity edge that magically blends the pool with the Caribbean. 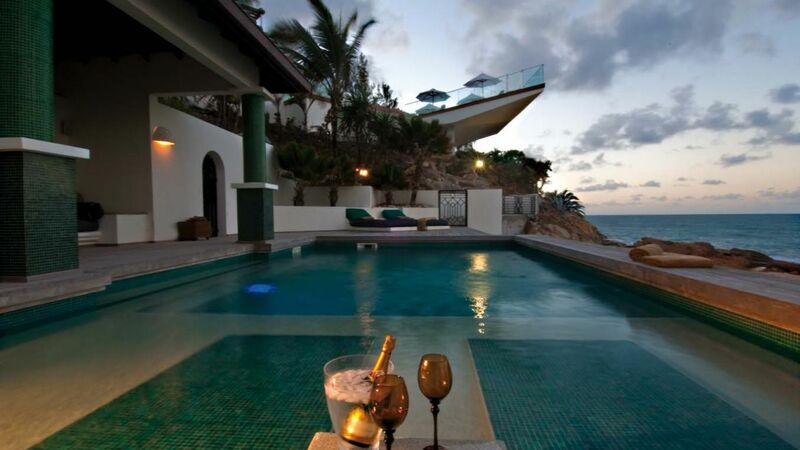 A second pool is located beachside for your added convenience.